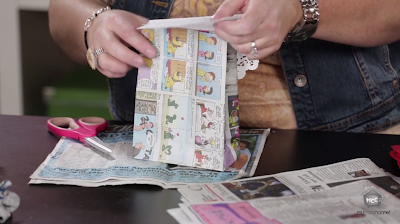 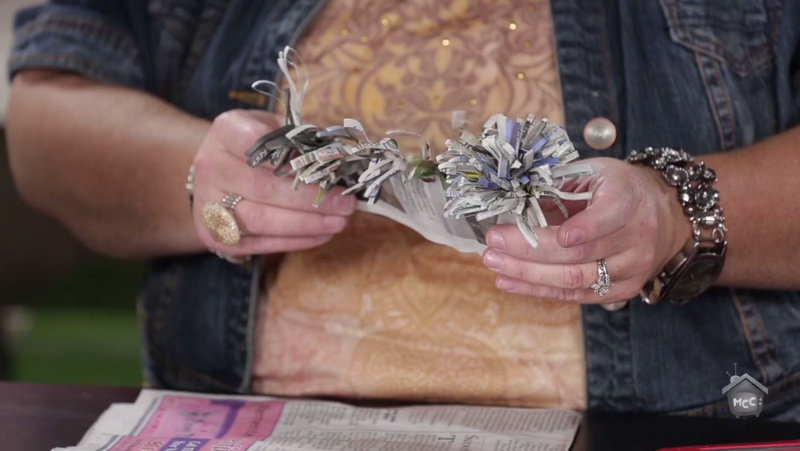 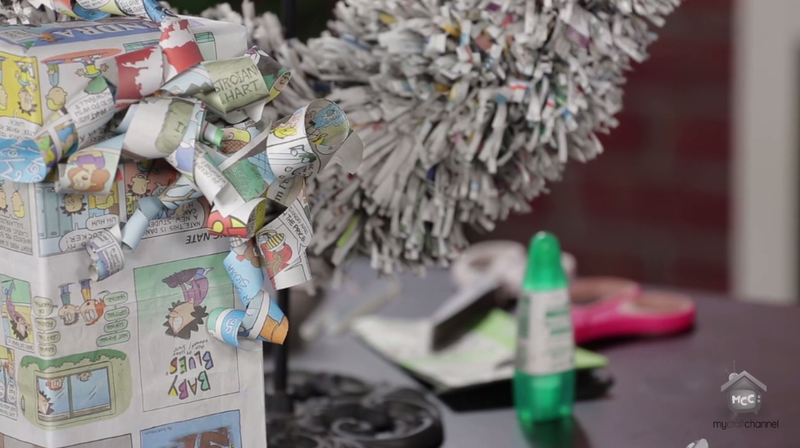 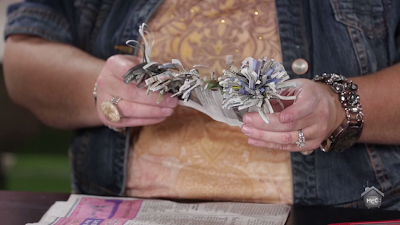 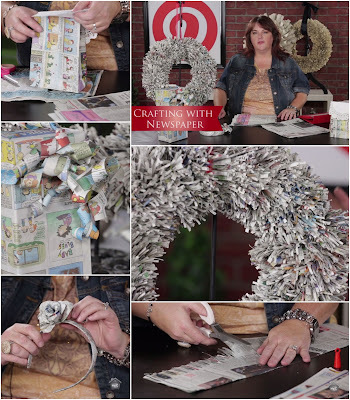 I was excited to show you how much fun it can be to recycle those newspapers into some fun home decor and give wrap ideas in today's episode on My Craft Channel. 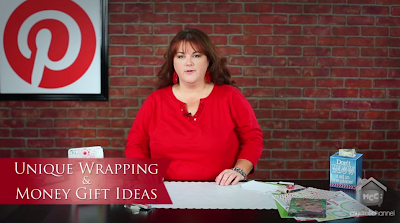 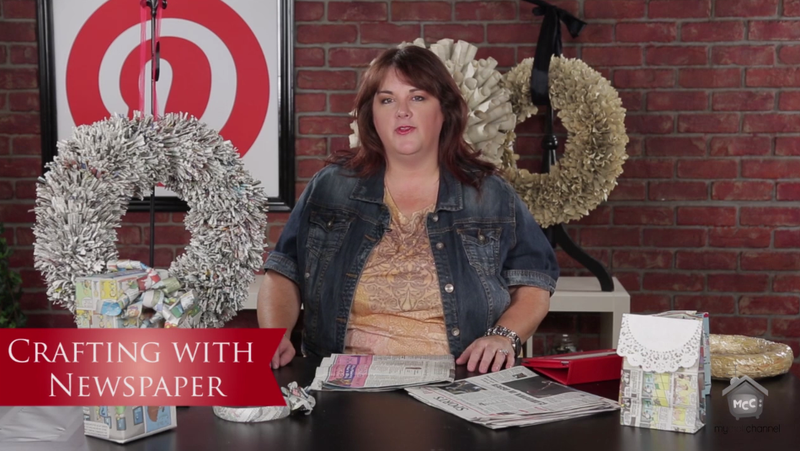 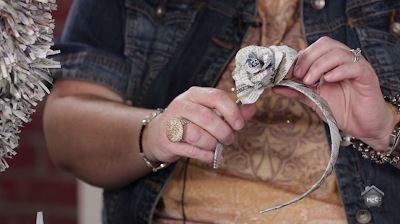 Learn how to create a custom size sack, wrap a gift and make curly toppers and create the fun and shaggy wreath with a pair of specialty scissors and newspaper. 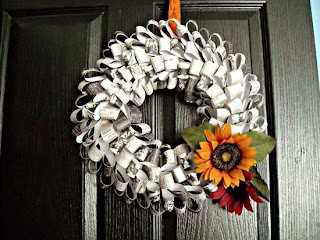 This is my favorite door decor wreath to date. 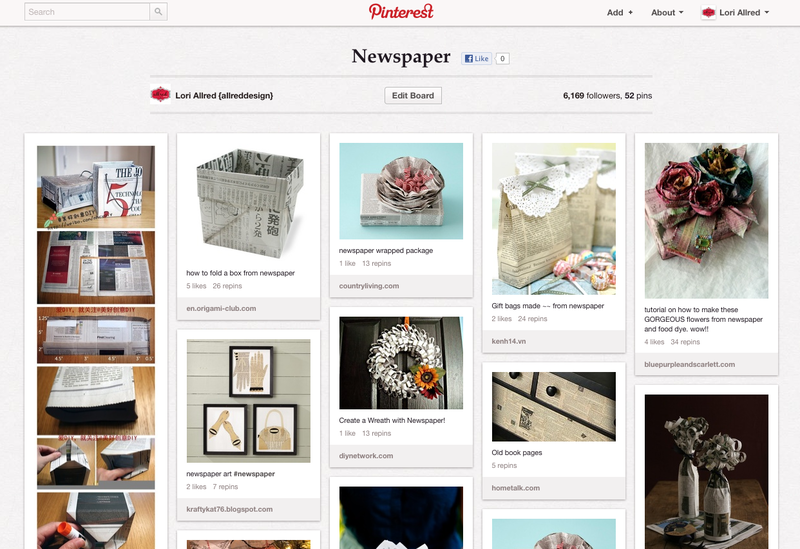 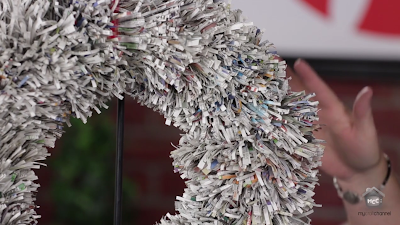 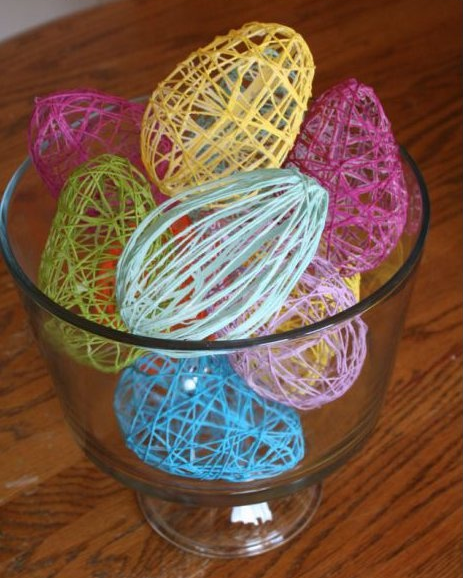 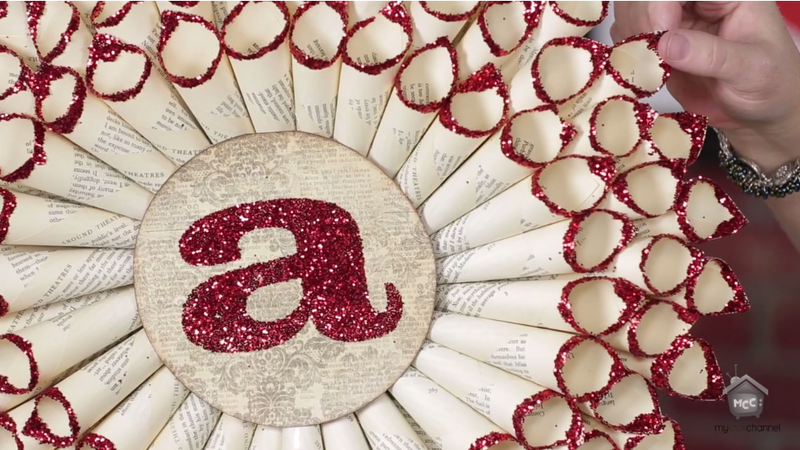 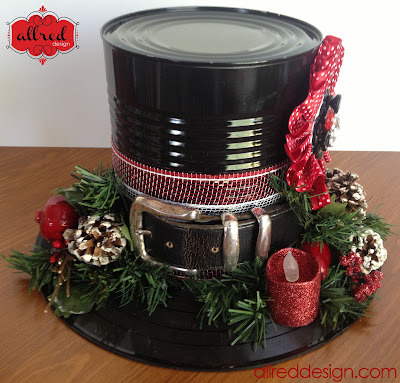 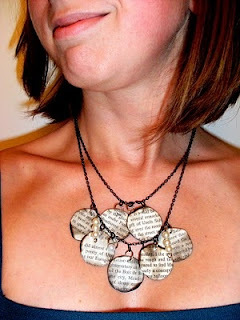 Thanks to the help of my friend Andrea McAllister we came up with this fun ideas of a shredded newspaper wreath. 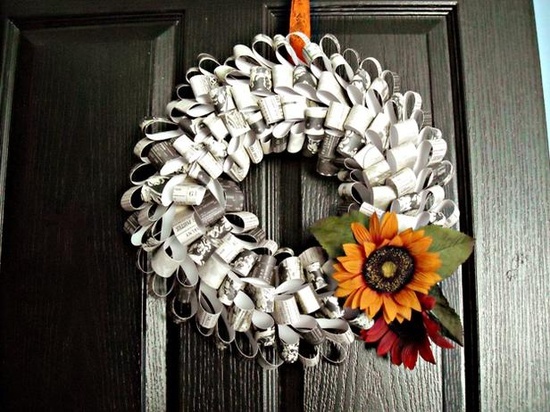 Best part is it has yellowed on my front door making even cooler!! 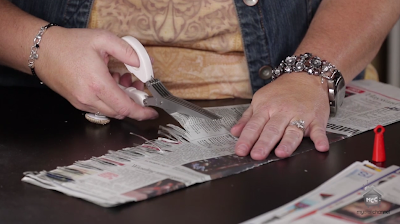 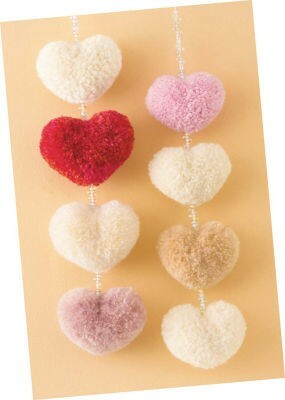 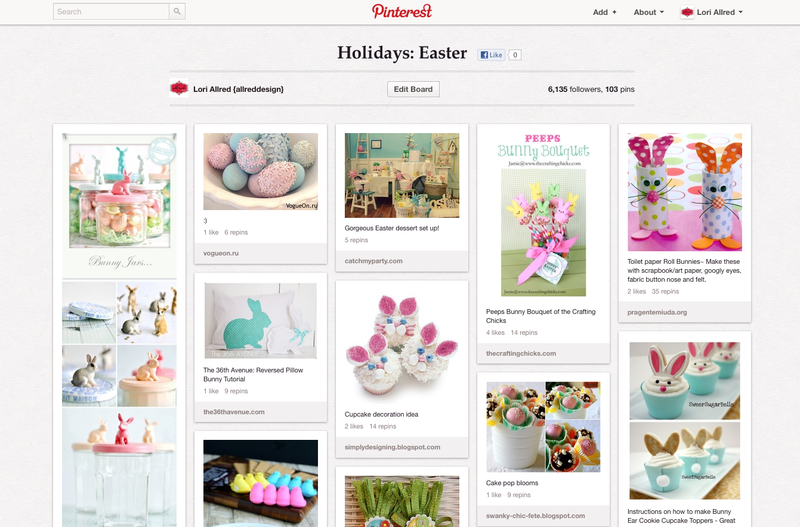 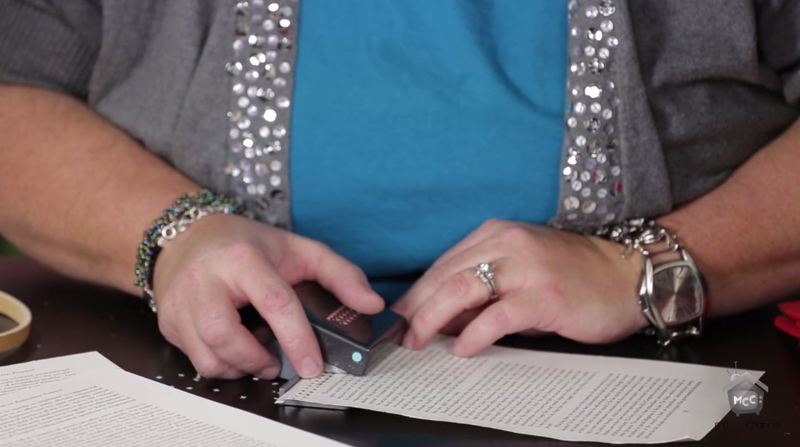 Pick up your 5-blade shredding scissors from any craft retailer that carries Martha Stewart. 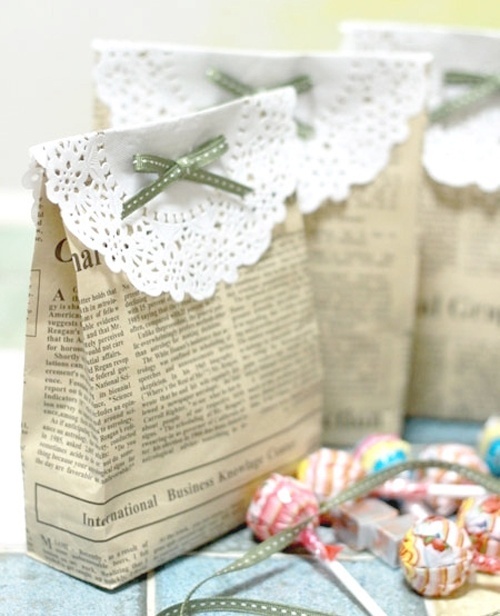 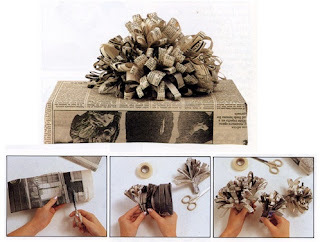 Roll a folded strip of newspaper, cut with 5-blade scissors and roll to create a fun gift topper! Check out this beautiful paper rose headband Andrea created for me to show off.